Tag Heuer Formula 1 Chronotimer CAC111D. 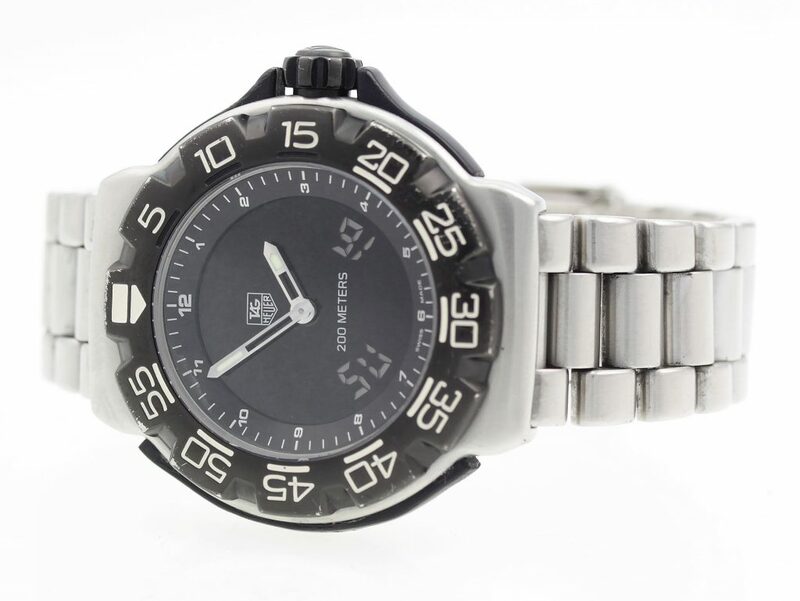 Home>Tag Heuer>Formula 1>Tag Heuer Formula 1 Chronotimer CAC111D. 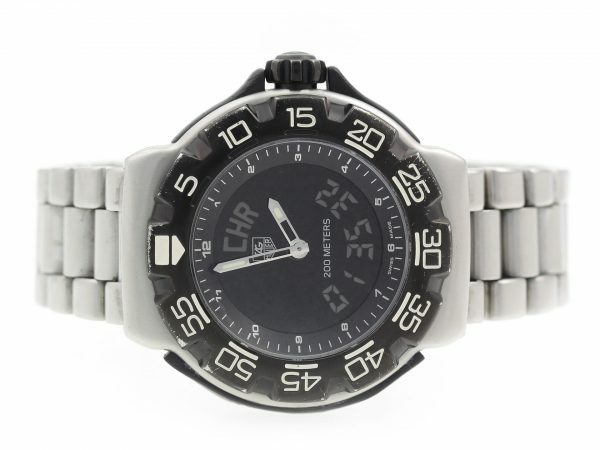 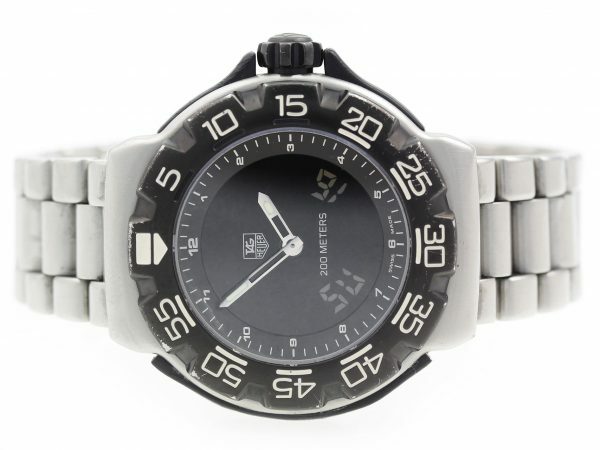 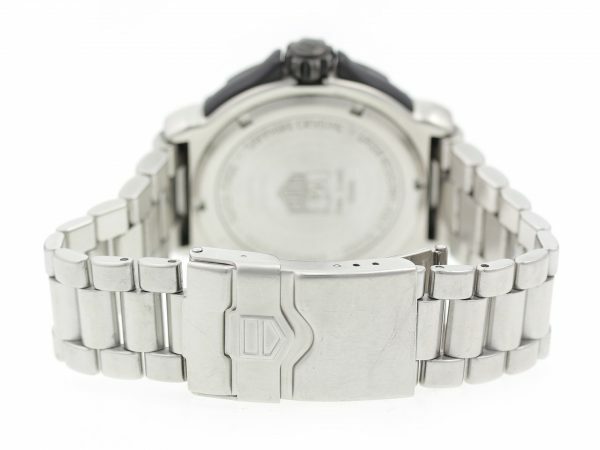 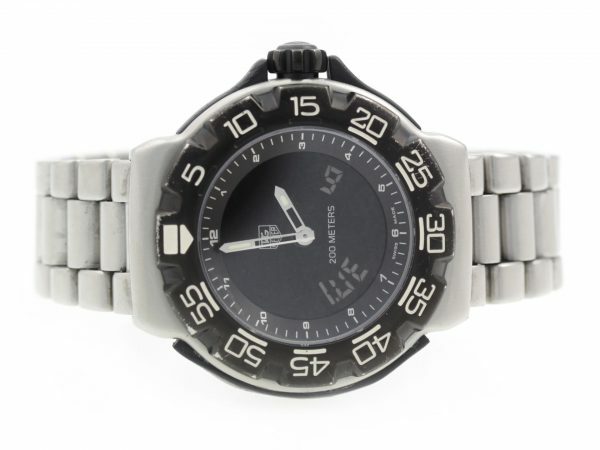 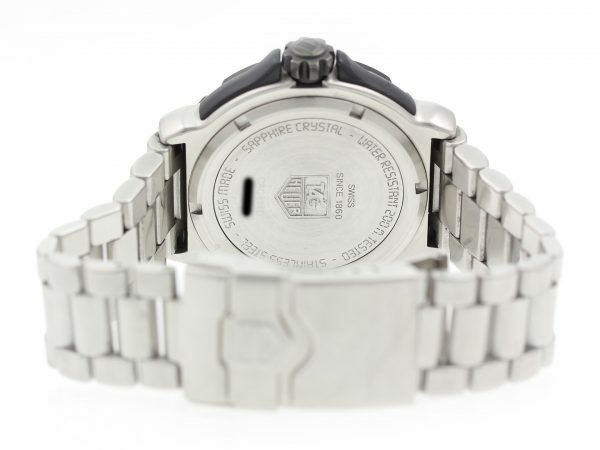 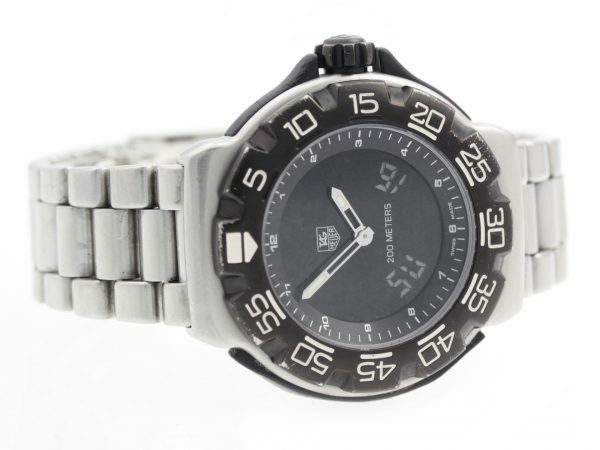 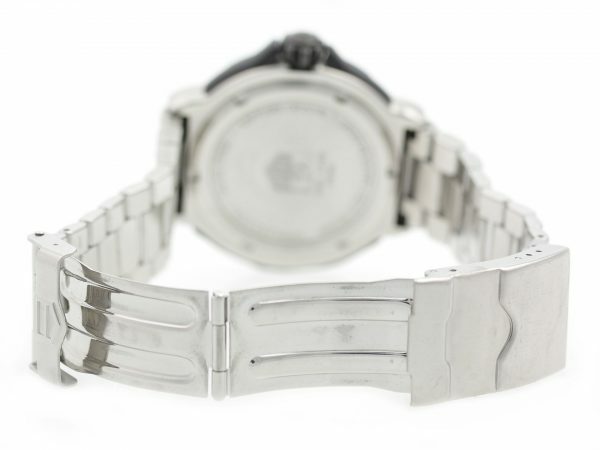 Tag Heuer F1 Chronotimer CAC111D.BA0850 watch, water resistant to 200m, with date, chronograph, and bracelet. 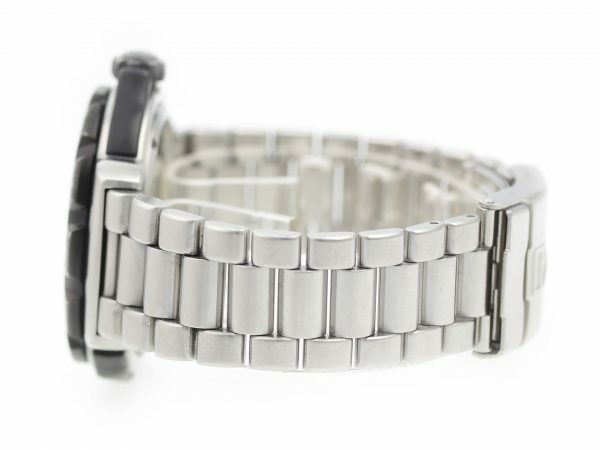 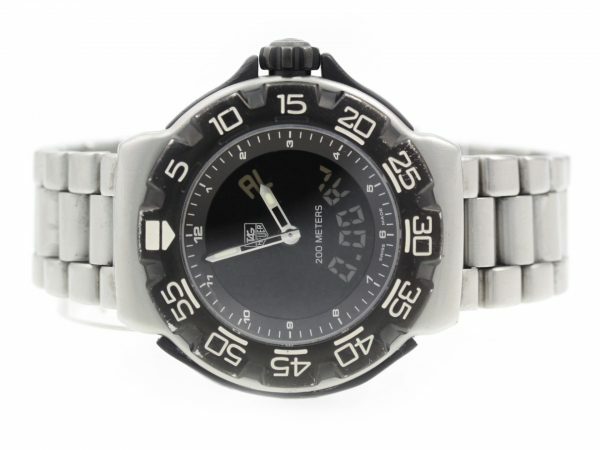 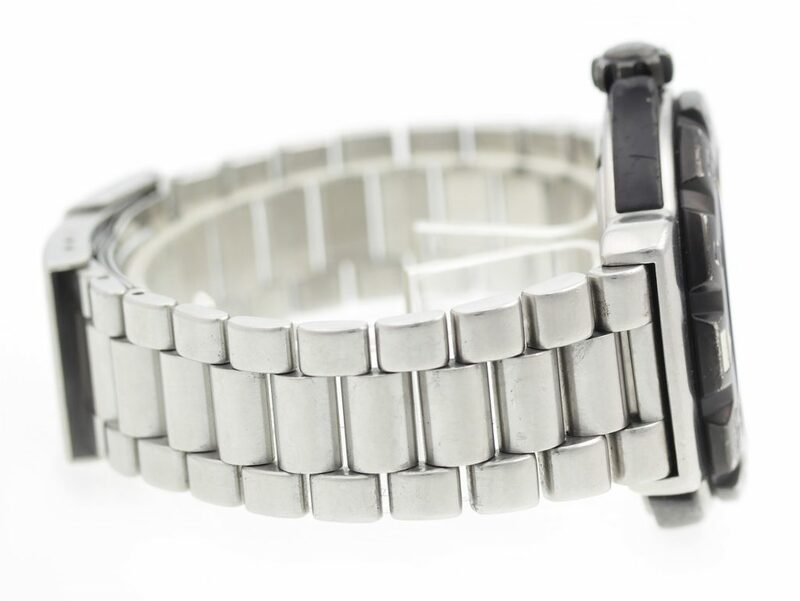 Water Resistant: 200M / 660FT Shipping: Free Shipping with Insurance Continental US! 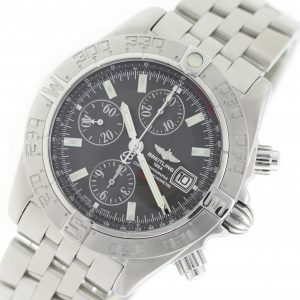 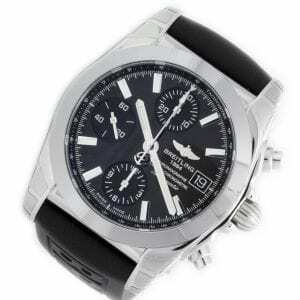 Stainless steel Breitling Chronomat 38 W1331012/BD92-150S​ watch with Black Rubber Strap, water resistance to 100m, with date, chronograph, and tachymeter. 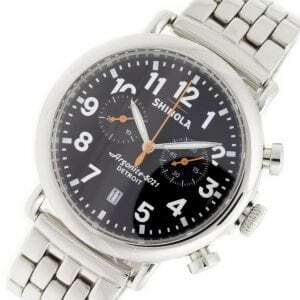 Stainless steel Shinola The Runwell Chrono watch, water resistant to 100m, with date, chronograph, and bracelet. 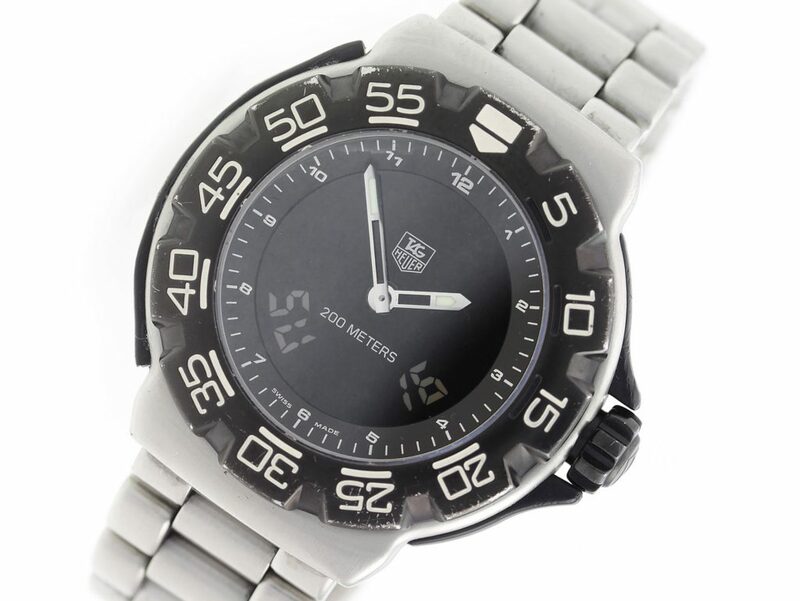 White Ceramic w/ factory diamonds Technomarine Technodiamond DTC55C watch, water resistance to 200m, chronograph, with date.